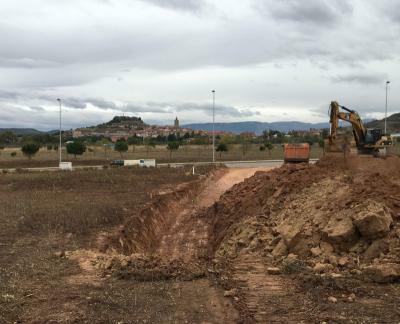 Avanzare has started construction of its new 10,000 square meters graphene production plant in Navarrete Spain. Avanzare is a supplier of high-performance nanomaterials, nanotechnology-based solutions provider and Graphene Flagship partner. In 2016, Avanzare introduced a graphene additive for industrial resins used for corrosion-resistant tanks and pipes for storage and transport of potentially explosive chemicals.